When you tell people that you had a near death experience and actually considered death as a viable option you will most likely be met with a bevy of queer looks and questioning brows. It would be hard to explain to a person that you are not suicidal but instead curious to the point of vulgarity. I am no different. Having experienced a bit of heart failure, I found myself in the emergency room of a hospital in a quiet suburb of Missouri, not in the least bit dramatically pleading my case for assistance as my physician had called ahead of time to explain my plight. There was sweat on my brow and discomfort in my chest, but yet I still managed to muster a smile and a bit of humor to lighten the day of the woman behind the desk in the emergency room. As she told me to seat myself with a curious look of disbelief on her face, I sat with the Grim Reaper in all of his dusty glory as he presented me with the luxury of choice. I was made to feel alive by the prospect of death and having it offered to me as a genuine choice. I recognized immediately that I was being presented with a luxury. Many people will get hit by a car suddenly or reach for a can of soup on the top shelf of a cabinet and then suddenly grasp their chest and keel over dead, or even get hit by a stray bullet, but here I was able to make a choice. It was a luxury indeed that made the prospect of life that much more exciting. Dying would require giving up…and some level of defeat. Dying would constitute some level of mental and physical exhaustion coupled by the breaking of the will of said man. Why would anyone in his or her right mind pick that option? That it was offered seemed silly to me, still, yet, I was flattered by the gesture presented by the Grim Reaper. “No thank you, fine sir. I think I should stay awhile due to the fact that my curiosity about the future is tearing me to shreds. It’s not as if you are not coming for me eventually anyway. 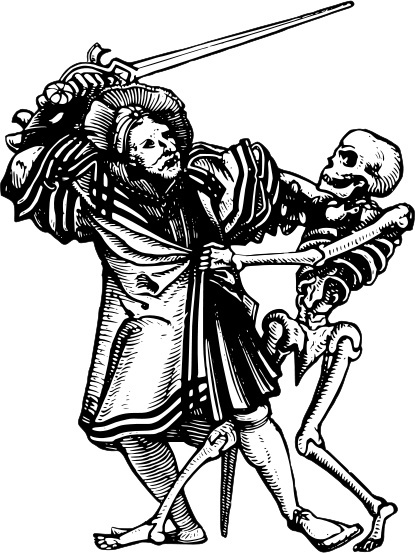 I see no need to rush a dreadful piece of inevitable business.” And with that pompous taut even the Grim Reaper smiled and laughed a little before saying, “Later then?” I smiled and tilted my head as a sign of respect, “Later it is”. 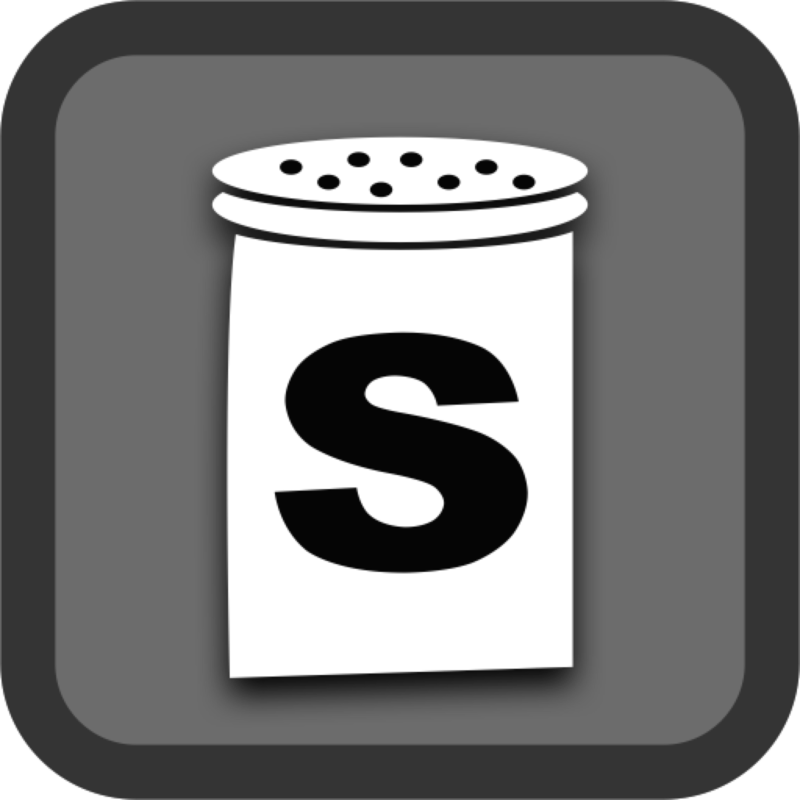 If you should find yourself in need of a device to track your sodium intake, this modest and painfully simple iPhone app should suffice.